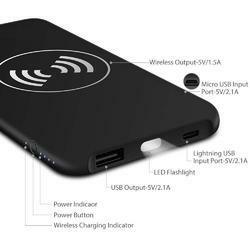 Long Lasting Li-ion Battery Unique Designs and Colors Led indicators 3 usb HUb for Fast Charging compatible wit mobile phones/ tablets / cameras/ music players . -corporate and bulk discounts are available. The new Powerbank 3000 from Mayamax permits you to charge all of your electronic equipment anytime, anywhere! It is now made of plant-based plastic composed of 40% plant fibers. 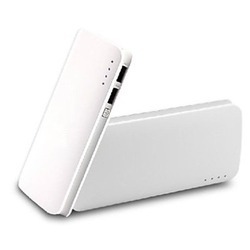 We offer easily chargeable Power Bank to clients in sturdy designs. It is available to clients in compact sized specifications.